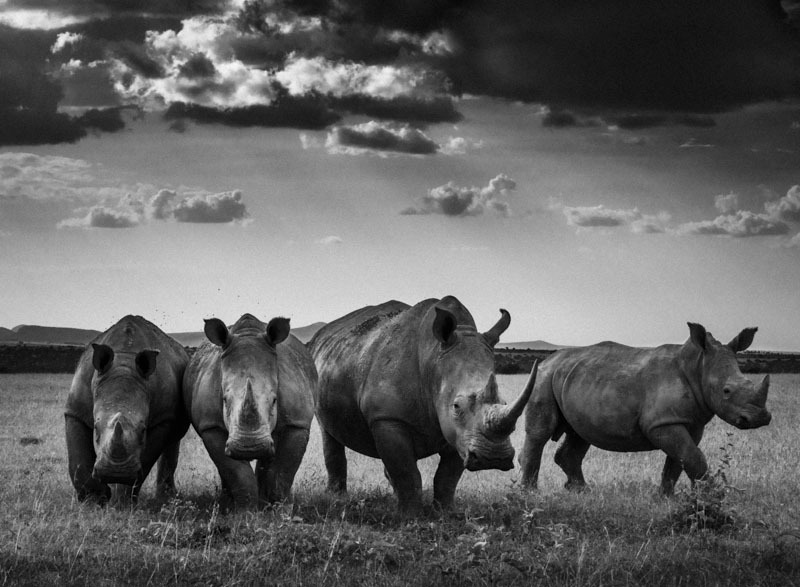 Wildlife Photographer Laurent Baheux has had a stunning career capturing the lives of animals across Africa. With his latest book, The Family Album of Wild Africa, now released, he gives us an insight into his experiences in one of the homes of the battle between human civilisation and endangered species. 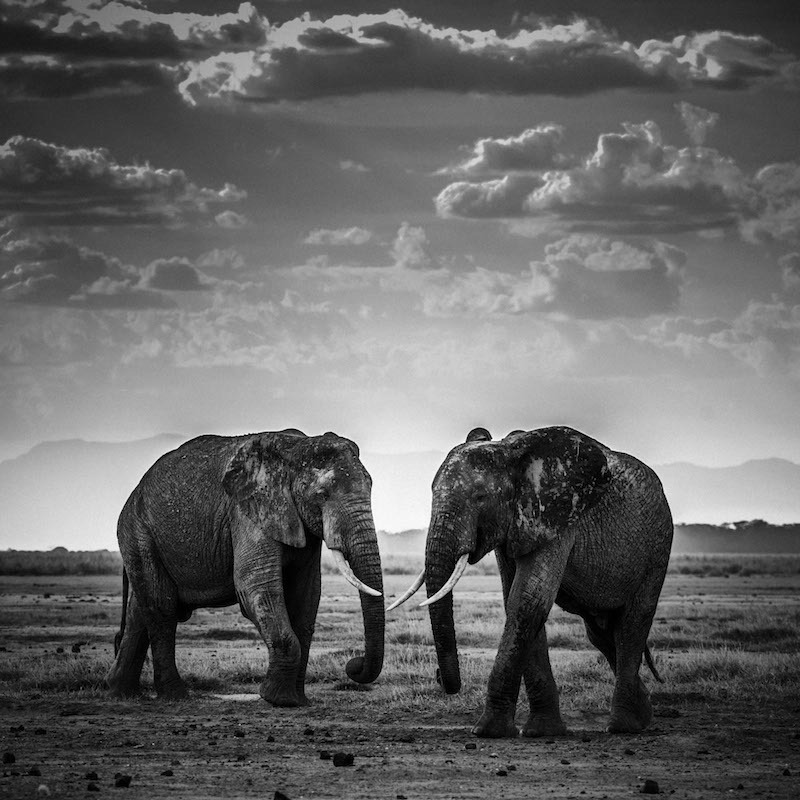 Leaving the urban setting and modern life behind, for 15 years I have been privileged to travel through some of the wildest regions left on our planet — compelled to capture the unique personalities and expressiveness of the magnificent wild animals of Africa. All in black and white, all part of one big family album. My first meeting with Africa was like a thunderbolt. There was a part of me that wanted to return to our roots, and Africa resonated with me like the animal instinct that lies deep within each of us. After travelling for thousands of miles, I always have this incredibly vibrant feeling of being in entirely unknown territory. 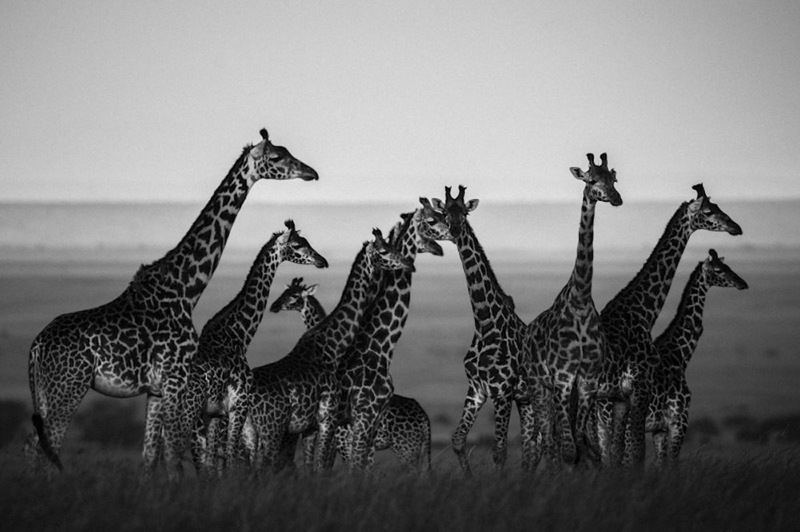 Africa is always evolving, free, and wild… hugely wild. Utterly disconnected from our urban environment, for more than fifteen years I have been drawn — mind, body and soul — to photograph the remarkable animals from this land of light and contrast. I am constantly inspired by the sense of serenity and harmony between the natural landscapes and the diverse wildlife that roams these lands. Everything is connected and the animals are totally adapted to their environment. 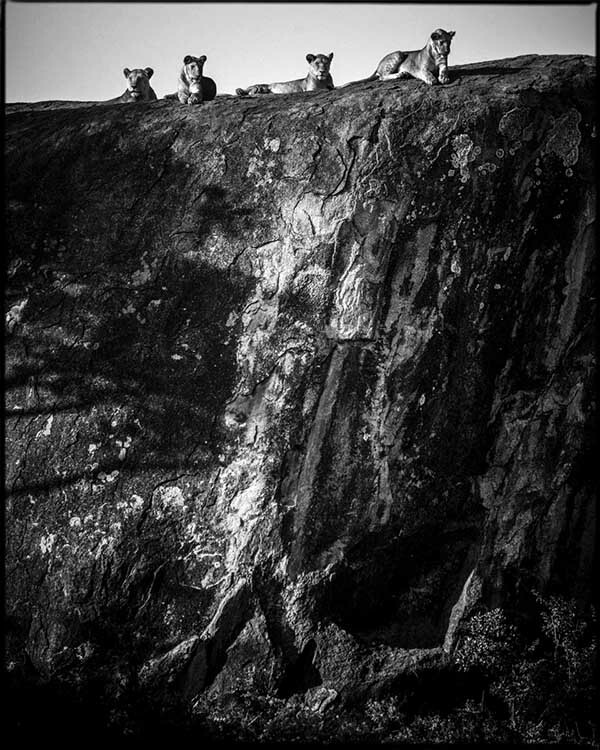 I take photographs based on my gut instinct. For me, the thing that matters the most is the connection. I cannot stand strict pre-visualisation or procedures that lock people into pre-formatted ways of work. My conviction is never to prepare my shots. 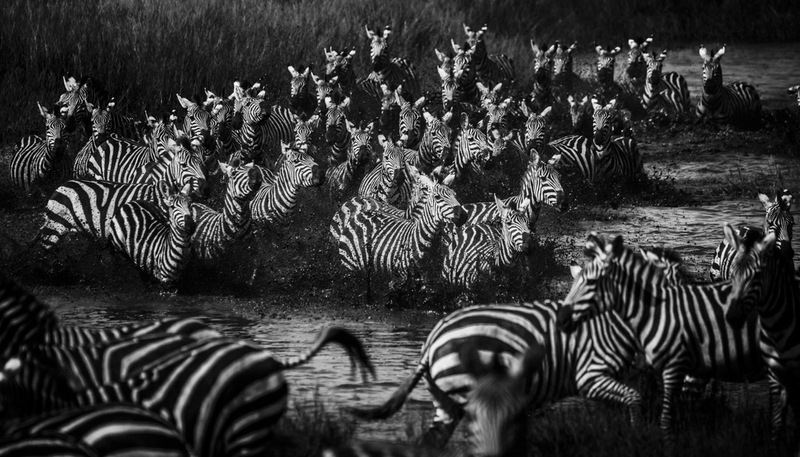 I prefer to be guided by luck, and to be inspired by the ever-changing spectacle of wildlife. Out in the field, I often work with a local guide who will drive the car while I concentrate on taking photos. It is very important to be utterly present in the moment, and not to be disturbed. 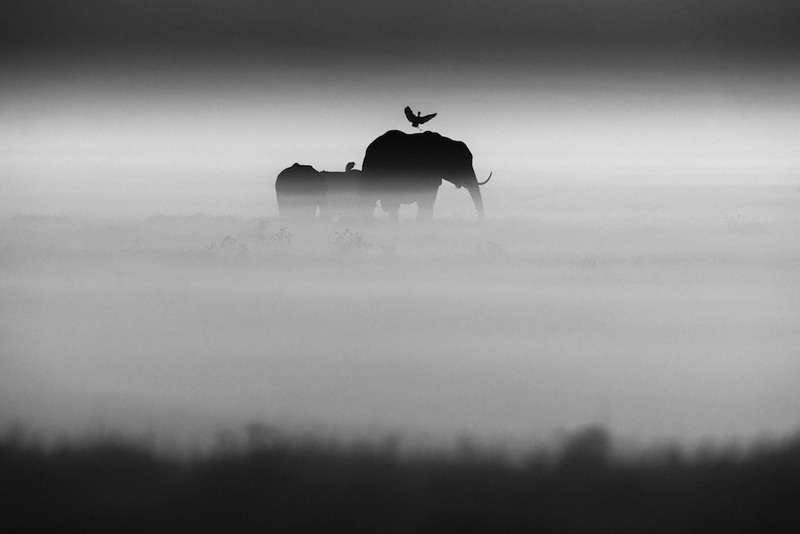 Opportunities in wildlife photography never come twice. For me, there is no difference between animals and humans in terms of photography technique. 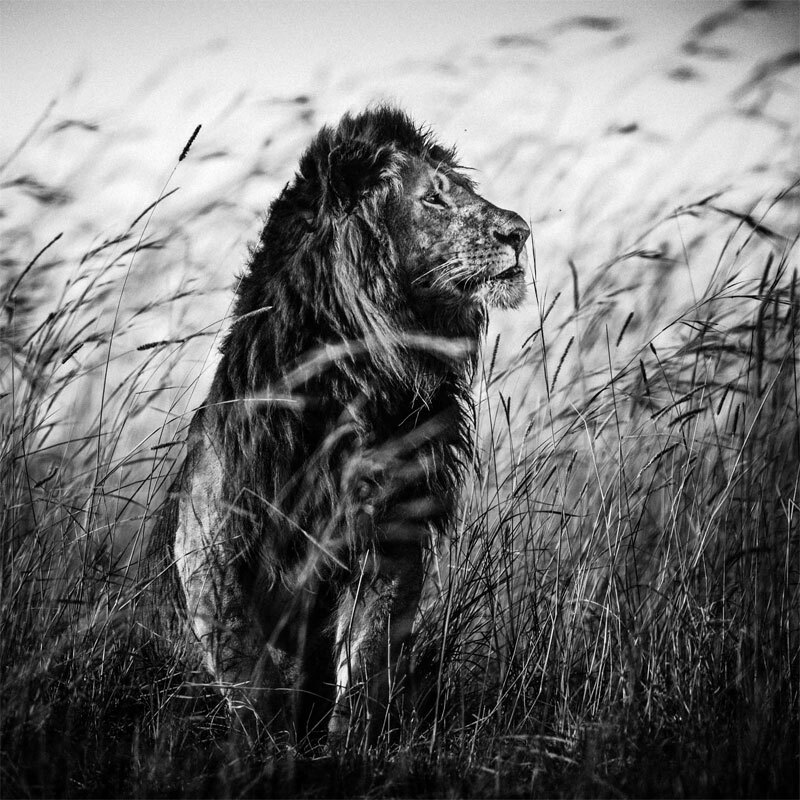 When I take a picture of a lion or a giraffe, I use exactly the same approach as when I photograph people. 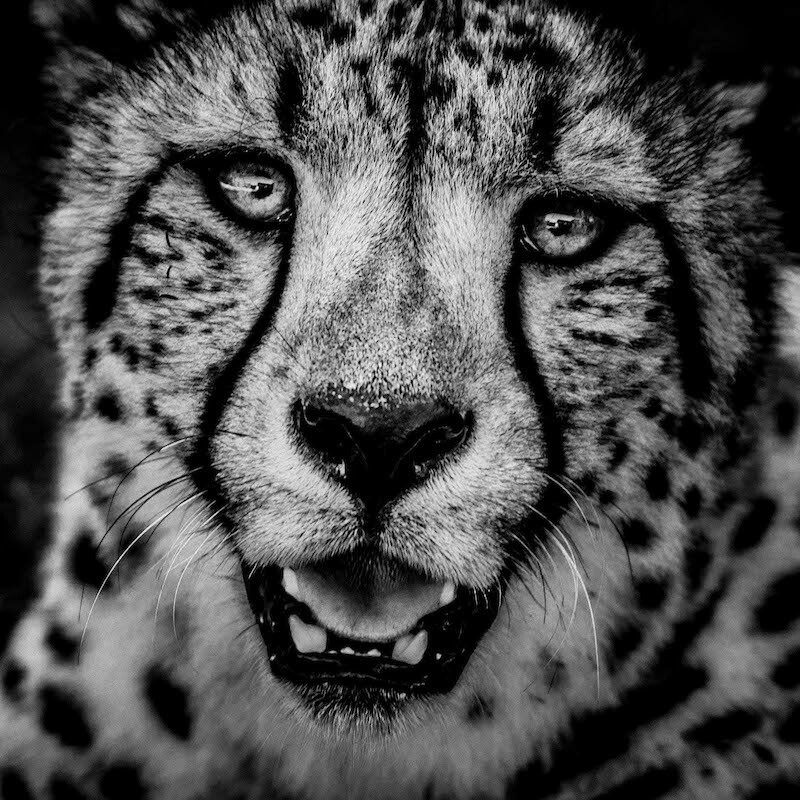 I try to capture something of the animal’s unique personality and expressiveness, as well as their strength and sense of freedom. I believe my pictures can create a connection between the animal and viewer, as the viewers discover a personality in these animals, and realise they have emotions too. I am always filled with a great sense of tranquility and happiness when I leave the urban setting and modern life behind — travelling for weeks on end through some of the wildest regions left on our planet. For me, there is nothing more powerful than the strength and beauty of Nature, and yet, at the same time, it is very fragile and precarious. 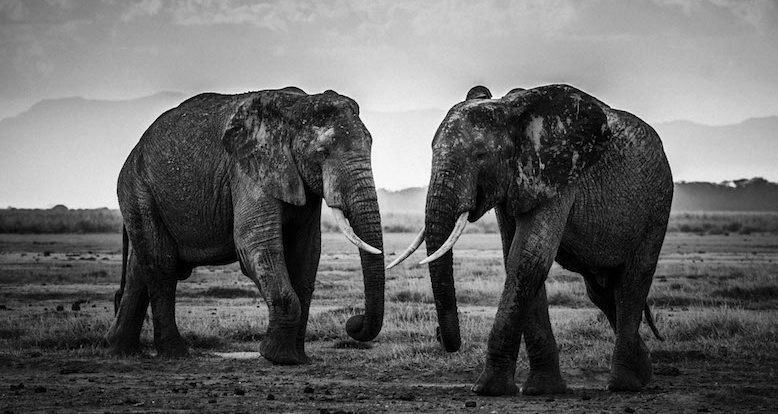 Today, the fall of wildlife in Africa and elsewhere is disastrous. I cannot know if we will discover more effective methods to halt or reverse this devastating change. However, I choose to hope and believe that we can. I believe that people are fed up with shocking images of destruction, poaching and deforestation — and yet it is of grave importance that we share these images, as we must all know what is happening on our planet. I don’t know exactly how photography can help preserve our wild ecosystems, but I feel proud when people experience my images and understand that these animals are just as ‘human’ as we are — with a personality, and a family. I believe that we must have a sincere conscience for our fellow animals, and the devastating impact our species is having on so many of them. We must open our minds and hearts to the fact that we all part of a living, breathing planet, and recognise that we are just one piece of this wonder. We must leave more space, more life, for all the other species, because we will not survive their extinction. It is humanity’s greatest challenge. 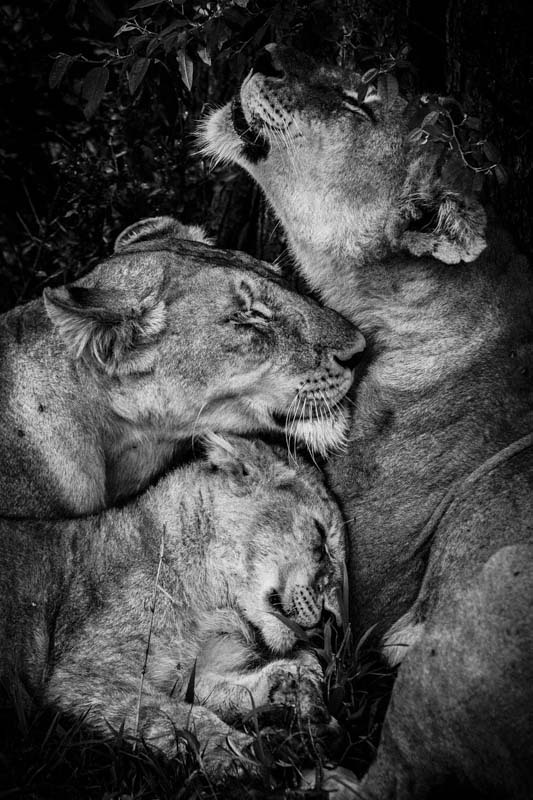 You can order Laurent’s book, The Family Album of Wild Africa, and discover more of his images from Africa on his website.